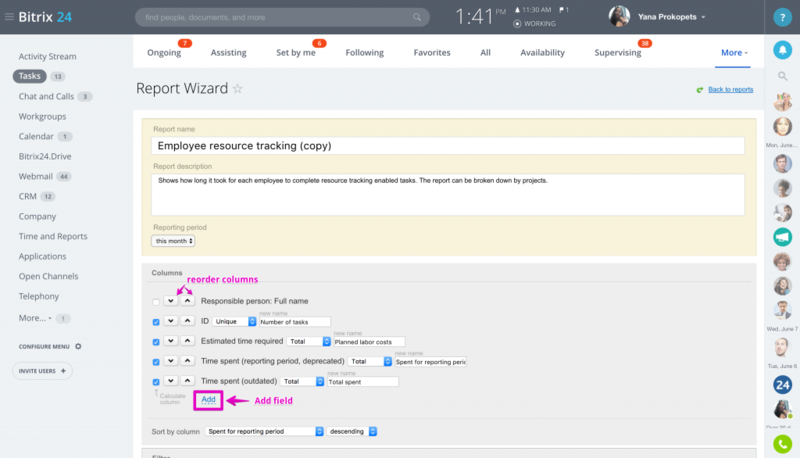 Besides Team load section, you can also use Task Reports to track time spent on tasks. You can estimate how much time should be spent on a task and after its completion, compare that to how much time has actually been spent. 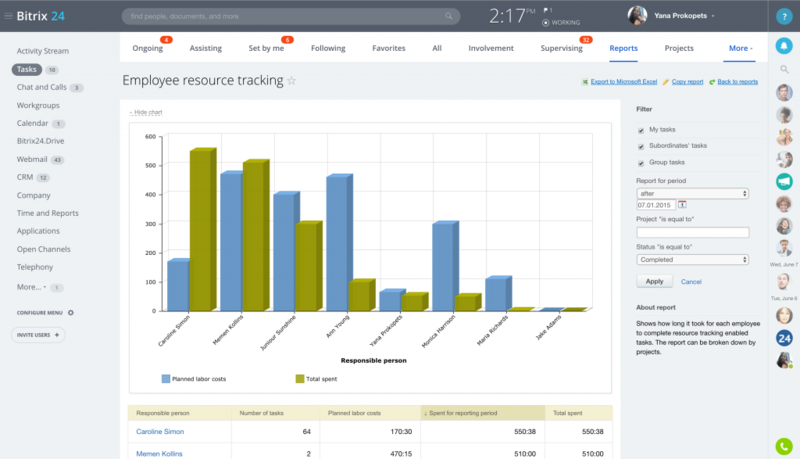 Employee Resource Tracking report shows how long it took for each employee to complete resource tracking enabled tasks. 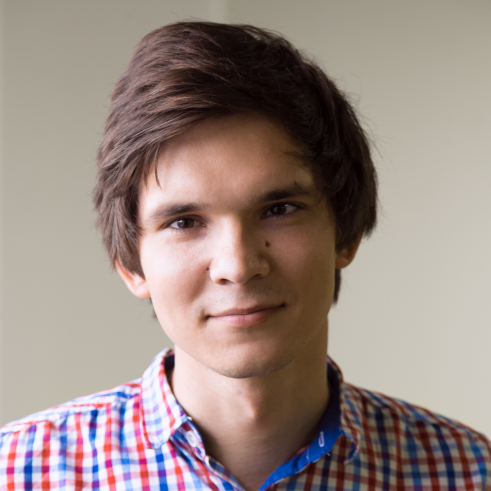 The report can be broken down by projects. If you'd like to make some modifications to the Employee Resource Tracking report, please Copy report first. Your modifications will be saved as report copy, when default reports will stay in the original format. 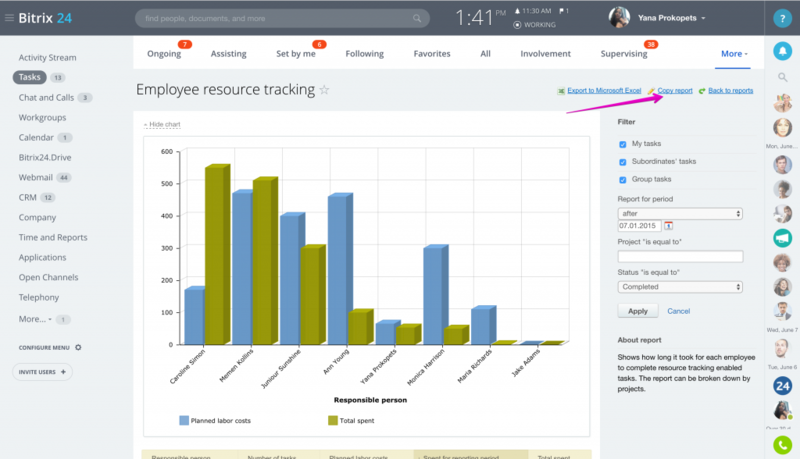 The report wizard will show Employee Resource Tracking report conditions which can be modified. 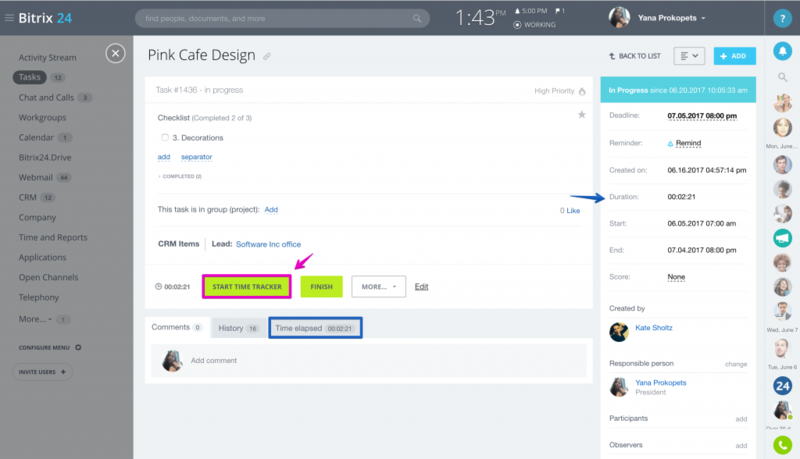 Use Add option to add tasks fields to the report columns. Read more about report wizard here. 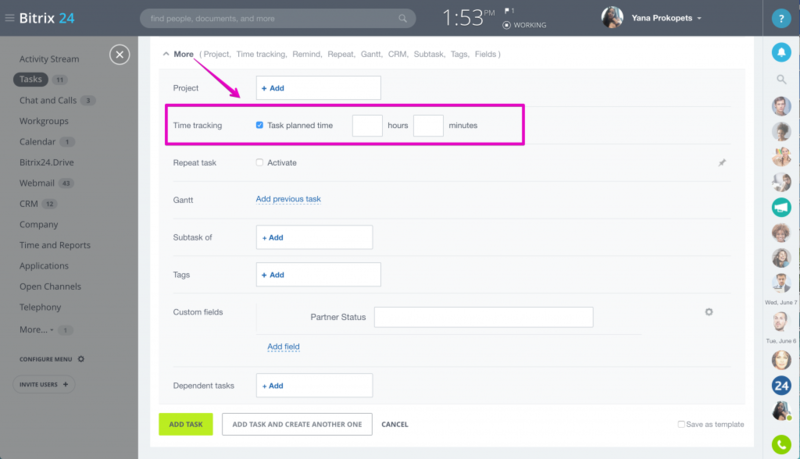 Please note that your employees should use Start Time Tracker option when working on tasks in order for the time spent on task to be calculated.